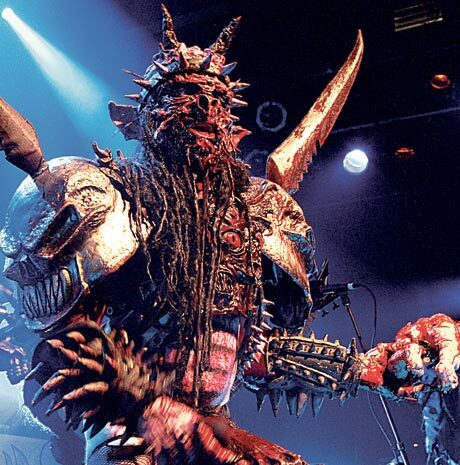 Very sad to learn about the passing of Dave Brockie. It was 3 days ago when we received contracts from Metal Blade to reissue some GWAR classics on vinyl – can’t say we had ever been so excited to play even a small role in a band’s legacy. Our deepest condolences to Dave’s family and friends.